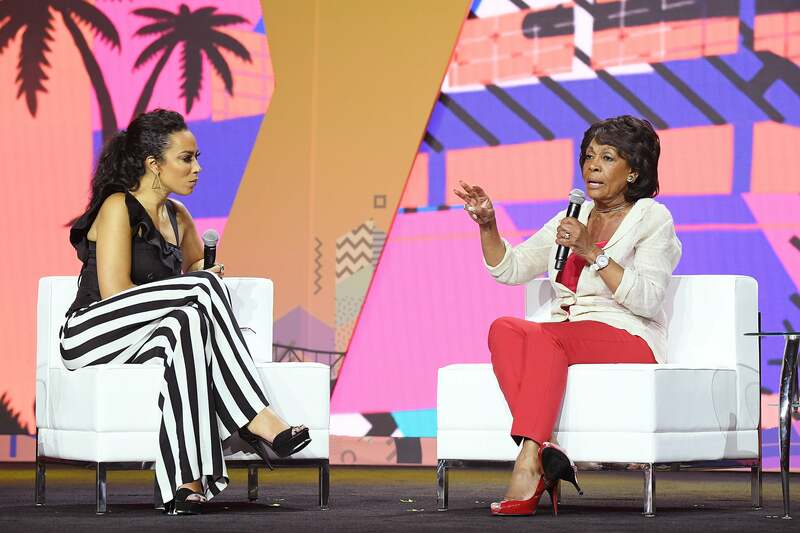 Some of the most inspiring, powerful Black women in positions of leadership and influence united at the 2018 ESSENCE Festival to make sure attendees were well-informed about the importance of the upcoming mid-term elections. 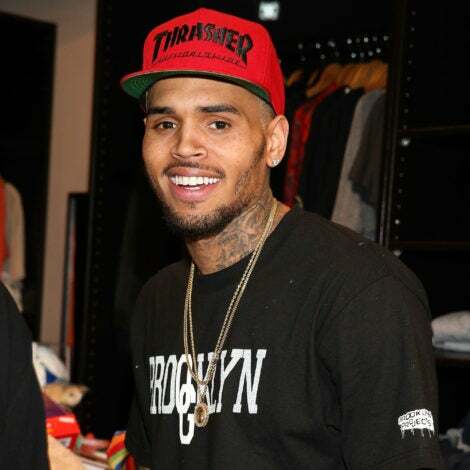 Early-bird tickets for the 2019 ESSENCE Festival are available now! Click HERE for more information on how you can join us in New Orleans as we celebrate 25 years of moving the culture forward! Congresswoman Donna Brazile got things started on Thursday evening with a “Black Women’s Empowerment” cocktail reception that focused on highlighting several of the dozens of Black women running for office in 2018. 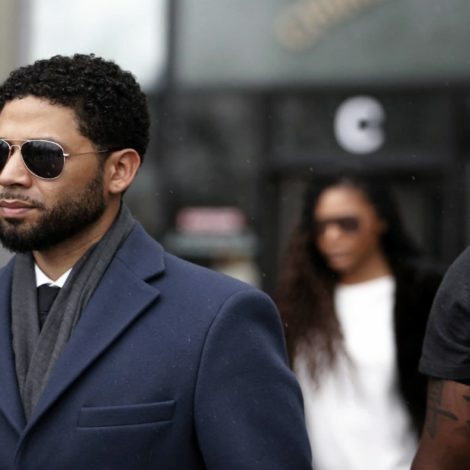 During the event, several notable names in the political and civil rights activism spaces delivered quick but affirmative words about the power of the Black woman’s vote that had the crowd fired up. 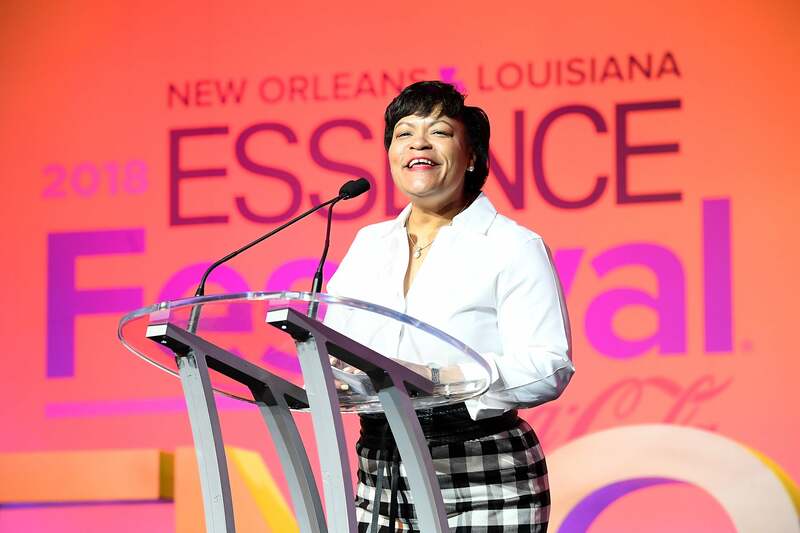 New Orleans Mayor LaToya Cantrell made ESSENCE Festival history as the city's first Black woman mayor in both NOLA history and in the Festival's 24-year history. New Orleans Mayor LaToya Cantrell set the tone for the weekend’s festivities as she took to the stage at the Ernest N. Morial Convention Center on Day 1 of the Festival to officially welcome the crowd on behalf of the city. Cantrell’s mere presence as the first woman and the first Black woman mayor of NOLA was an unspoken nod to the power of the Black communities’ vote in and of itself, but there were also several intentional moments throughout the weekend that emphasized what’s at stake this November and clearly communicated why exercising our voting rights has never been more crucial. 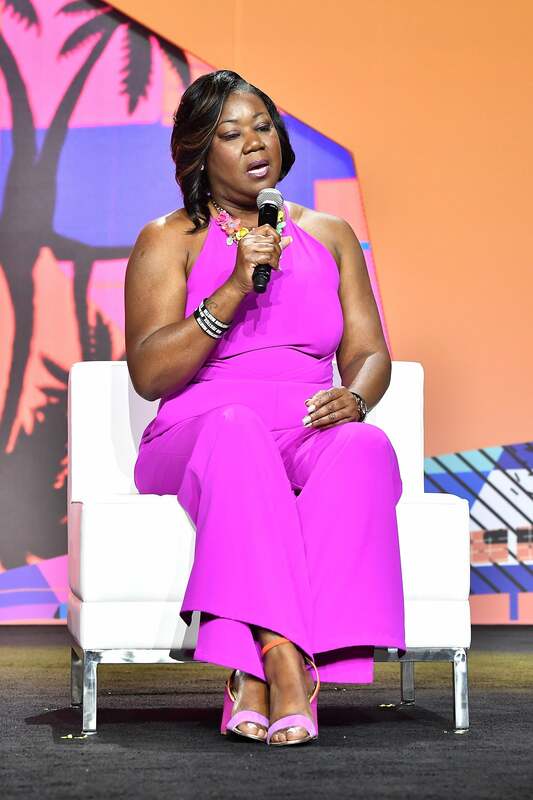 In the Entertainment All Access screening room, Trayvon Martin’s parents Sybrina Fulton and Tracy Martin led a panel following a screening of episode 1 of their compelling new six-part docuseries, Rest in Power: The Trayvon Martin Story. 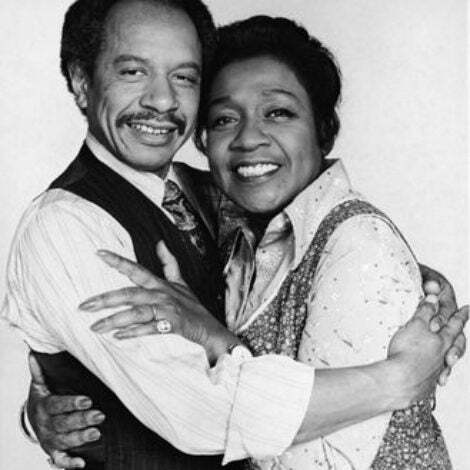 During the discussion, both Fulton, Martin and the series’ other co-producers encouraged the audience to channel their anger and outrage by making their voices heard at the polls in an effort to affect change in the criminal justice system. Tarana Burke, Symone Sanders, Luvvie Ajayi and April Ryan closed out Day 1 in the Convention Center with the powerful, “I’m Woke. Now What?” panel on the Empowerment Stage. Moderated by ESSENCE Digital Director, Yolanda Sangweni, the conversation heard each of the ladies speak on ways people can mobilize to turn their words into action in the fight for social justice. Like several discussions throughout the weekend, the conversation also touched on the importance of our communities heading to the polls to amplify their voices beyond social media in the most impactful way possible. Day 2 of the Festival’s daytime activities included several conversations around Black communities and Black women getting out the vote. Congresswoman Maxine Waters and political analyst Angela Rye brought purpose and agency to the Empowerment Stage as they opened the day with a much-needed conversation around the major role Black women have played in shifting today’s political landscape, as well as the work ahead as we approach the critical mid-term elections. 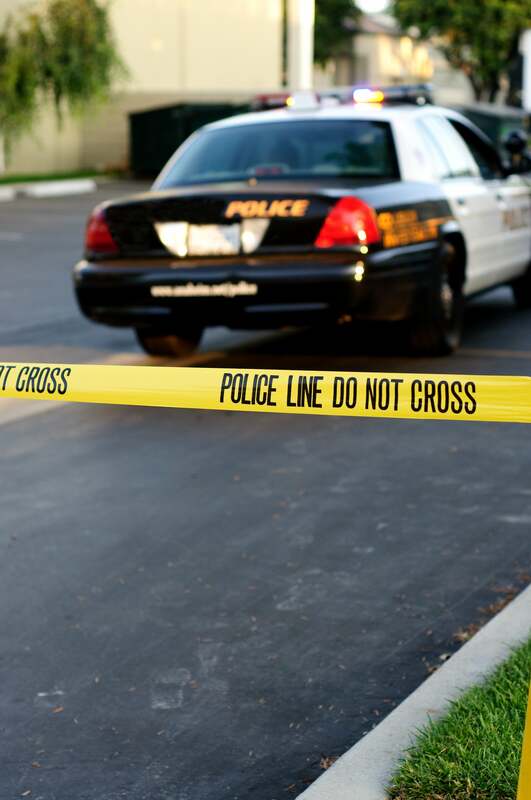 Saturday afternoon also saw Sybrina Fulton bring her message of change through action to the Empowerment Stage with Black Lives Matter co-founder, Patrisse Cullors. Reflecting on both the 5th anniversary of the Black Lives Matter movement and the sixth anniversary of Trayvon Martin’s death, the two women elaborated on where we are now in the fight to end gun violence in our communities and demand higher regard for the value of Black Lives. In what proved to be a historic mid-term election year for Black women and women in general, having four of the most resilient Black women mayors share a stage to discuss the work ahead was definitely a moment we'll never forget. 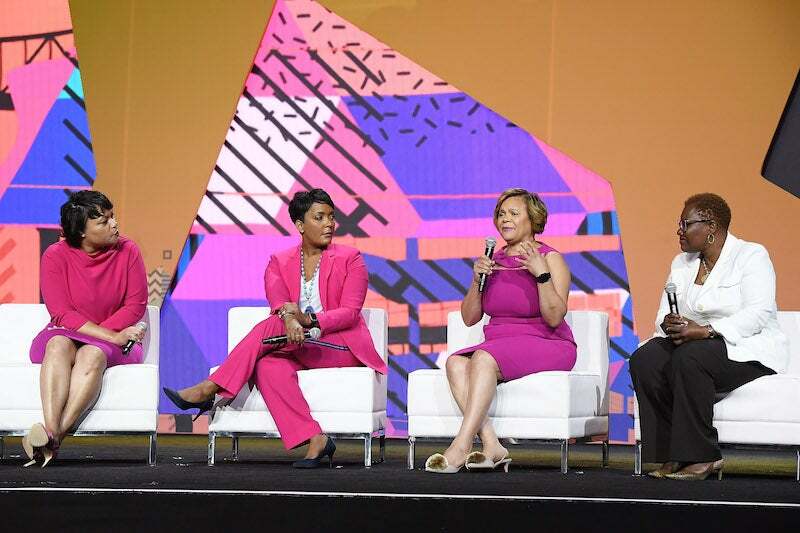 Perhaps the most dynamic conversation around the power of the Black woman’s vote and political voice came by way of a panel led by New Orleans Mayor LaToya Cantrell, Atlanta Mayor Keisha Lance Bottoms, Charlotte Mayor Vi Lyles and Gary Indiana Mayor Karen Freeman-Wilson. Coming together in a candid discussion for the first time ever on the Empowerment Stage, the four women shared their plans for using their platforms as political leaders to spearhead initiatives geared towards improving the predominantly Black communities they represent and beyond. Urging audience members to make sure they exercise their voting rights in November, the history-making leaders detailed several initiatives that would be affected by the election results, including those tied to affordable housing, education reform, prison and criminal justice reform and increasing access to health care and mental health services. Throughout the weekend, which drew a crowd of over 500,000 total, Festival-goers who downloaded the official 2018 ESSENCE Festival app also had the opportunity to register to vote with just the click of a button. 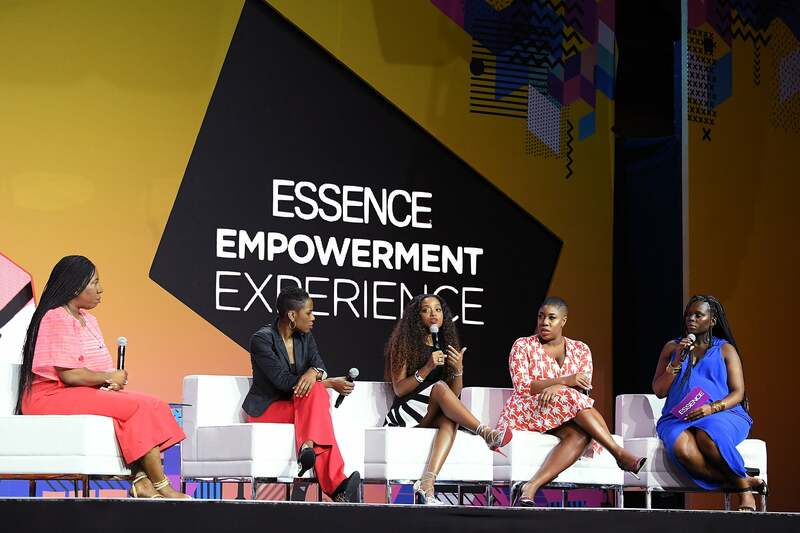 For more on everything you missed at the 2018 ESSENCE Festival, be sure to head back to ESSENC.com.